When it comes to your marketing strategy, it’s likely that there are tons of elements you plan to implement. But perhaps one of the most effective ways to keep your brand in front of your targeted audience is through the use of corporate gifts. Everyone enjoys a free gift, and with promotional gifts becoming such a popular trend, the goal now is to come up with the most creative and useful corporate gift that can easily stand out from the crowd of refrigerator magnets and imprinted key chains. 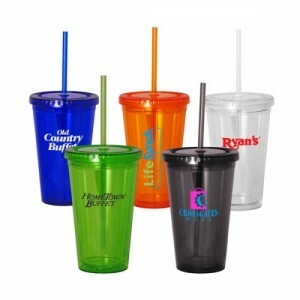 These handy to go cups are great for favorite beverages. They’re reusable and most are dishwasher safe. 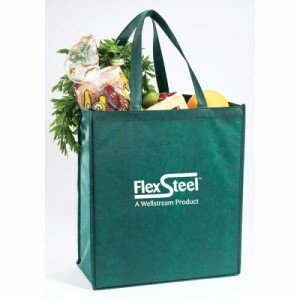 These trendy shopping bags are functional and eco-friendly. Every time your client or potential client goes shopping, they’ll constantly be reminded of your business and its generosity. 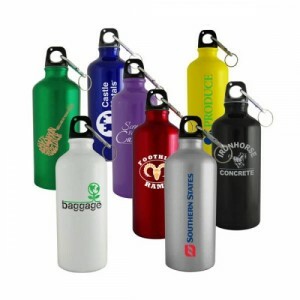 Help your targeted audience stay hydrated and thinking of your brand with these eco-friendly water canisters as corporate gifts. 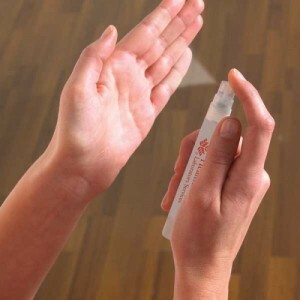 These are a great way to stay in front of clients and come in handy at the same time. The idea is to implement simple ideas that are worthwhile and convenient. When choosing corporate gifts, you want to keep the needs of your current clients and those of your potential clients in mind. 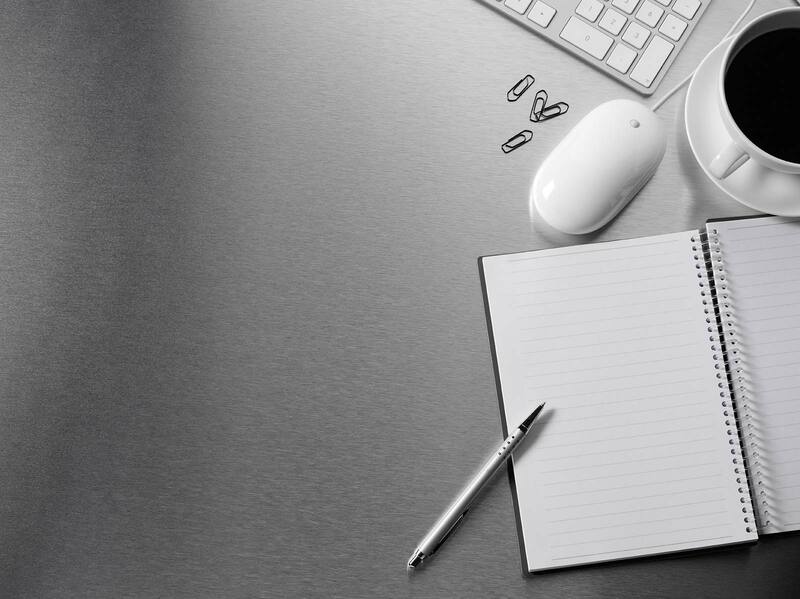 Corporate gifts don’t necessarily need to be complex and overly expensive, they simply need to be thoughtful and practical to be successful. Contact our promotional products teams today or visit our expansive online store of quality promotional and corporate gifts!